Dinner with the sun setting over the Mediterranean? Yes please. Surrounded by fragrant, sun-kissed olive groves and gardens, the Verdura Golf and Spa Resort promises a blissful escape. Whether you sign up to the Vita Health program, run by nutritionists and physicians, to help you achieve a better, healthier you or tee-off beneath the sun on this superior-to-all course set on a breath-taking Sicilian beach and designed by renowned golf architect Kyle Phillips. Or simply do nothing at all and appreciate the beautiful blue sky, the salty smell of the sea and the extraordinary landscapes wrapped around you. 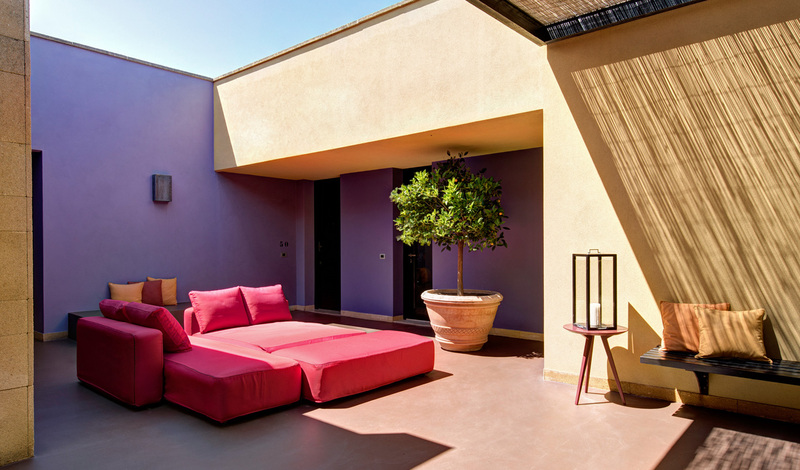 The Verdura Golf and Spa Resort is nestled on the south coast of Sicily near the seaside town of Sciacca. Set over 230 hectares of stunning landscape, it boasts 1.8 kilometres of coastline, which means you can walk down from your room to the beautiful pebble beach leading right to the water. All 203 rooms at Verdura have private terraces with uninterrupted views of the sparkling Mediterranean Sea. Contemporary design is set on a neutral palette with bold colour accents thrown in too add vibrancy. The presidential suite really is the creme de la creme though and features three private terraces, a swimming pool and a Jacuzzi, as well as an internal courtyard with outdoor seating. Every care has been taken to increase the comfort of guests in these gorgeous suites with little details like a beach bag, private dining menu and extra storage adding to the experience. Places that cater for adults, as well as little ones, are always a favourite here at Black Tomato. 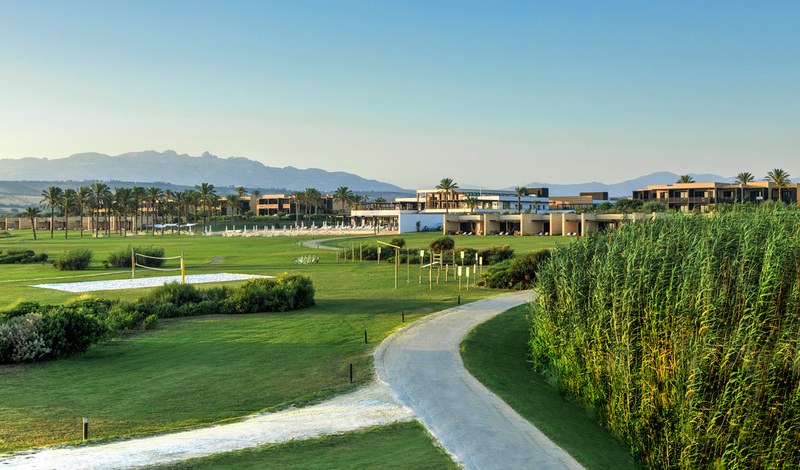 With a world-class golf course and spa, the resort well and truly has the big kids covered. But, children will be just as charmed by the multitude of activities on offer in the two aged kids clubs. Before the week’s up, they’ll have learned a welcome dance, thrown a cake party, been on treasure hunts, enjoyed tennis aerobics and golf clinics and mastered the art of pizza making.